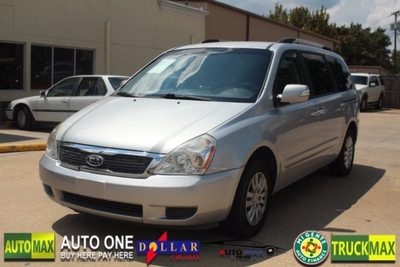 2011 Kia Sedona Call for Pricing. 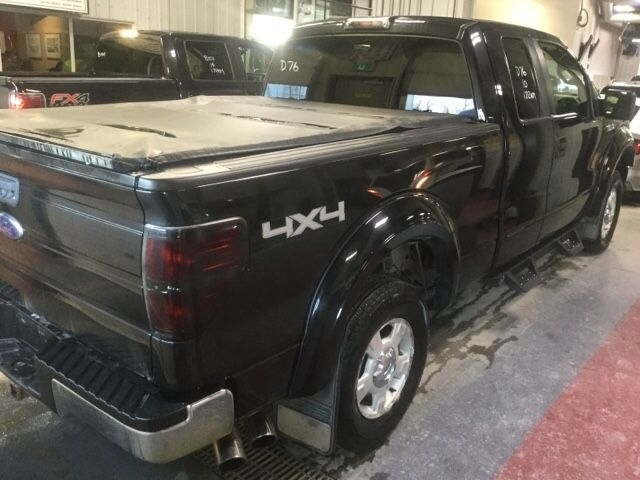 2013 Toyota Camry Call for Pricing. 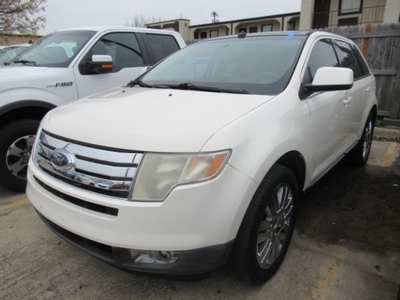 2008 Ford Edge Call for Pricing. 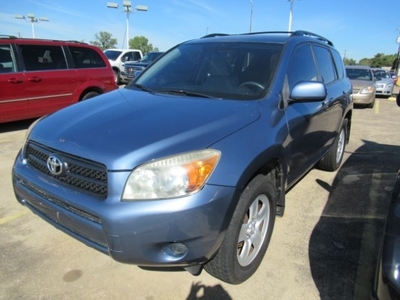 2008 Toyota RAV4 Call for Pricing. 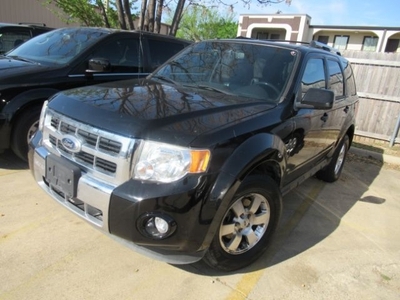 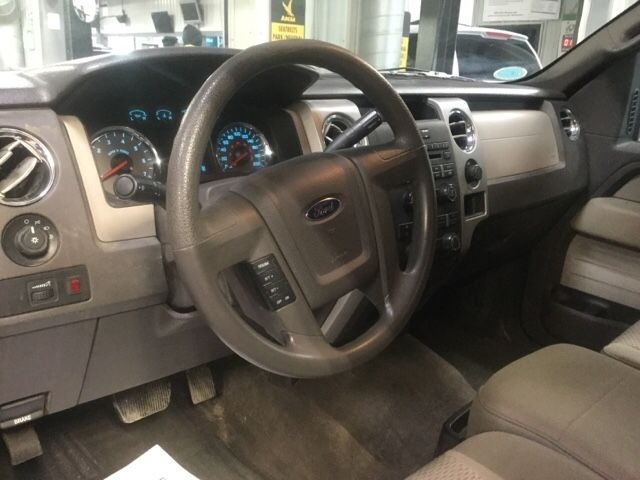 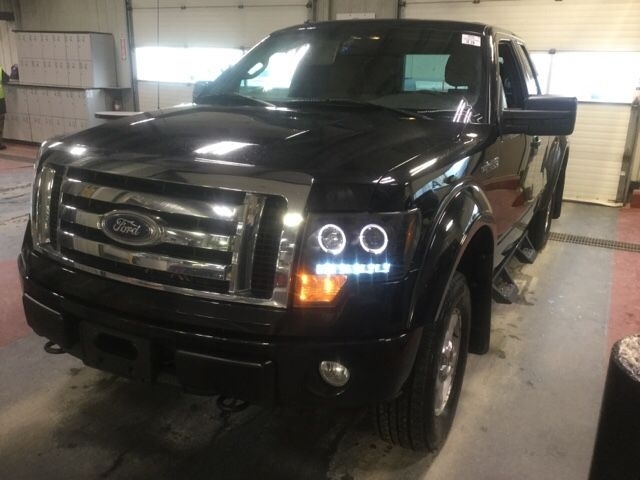 2012 Ford Escape Call for Pricing. 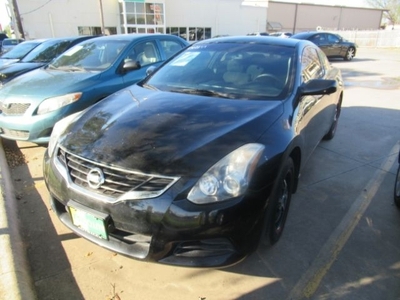 2012 Nissan Altima Call for Pricing.